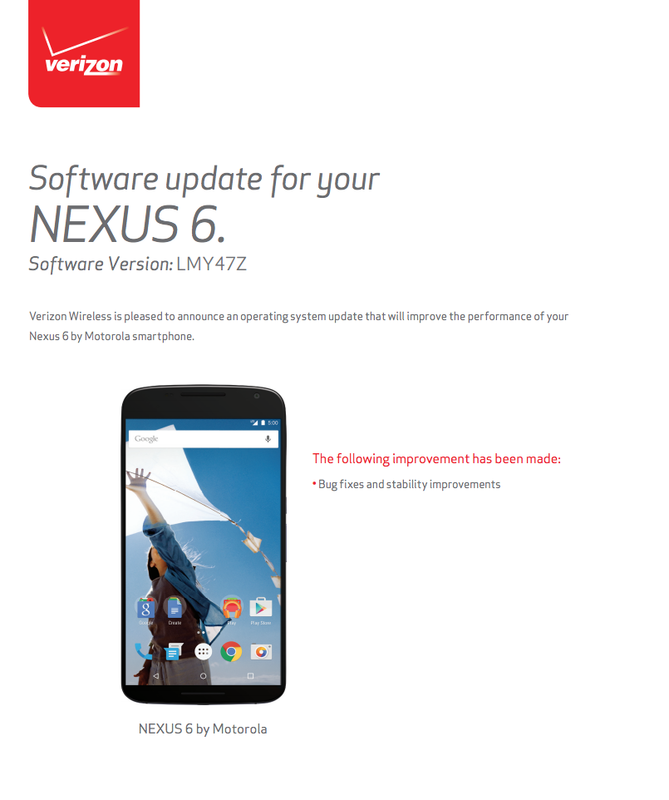 If you own the Verizon-branded Nexus 6 and have not yet received the update to Android 5.1.1 (build LMY47Z), get ready, because Big Red has approved it for rollout. 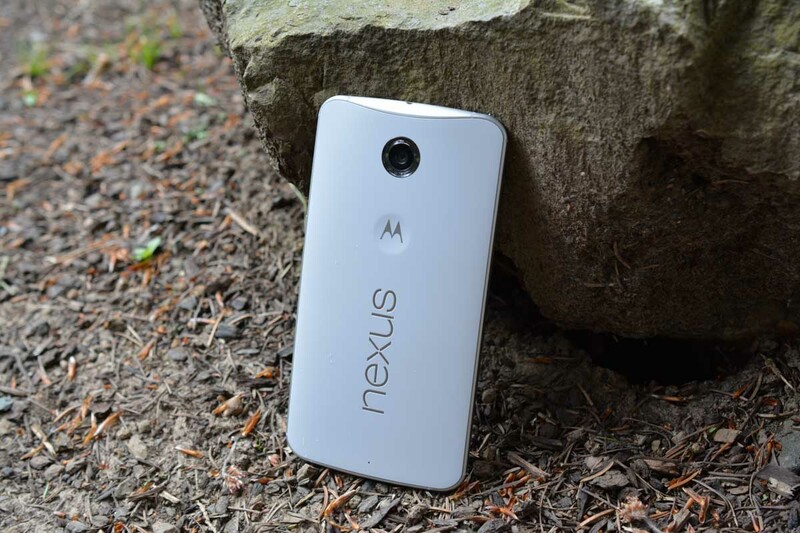 This is the same build that already rolled out to Sprint and US Cellular models. It’s a minor bug fixer.